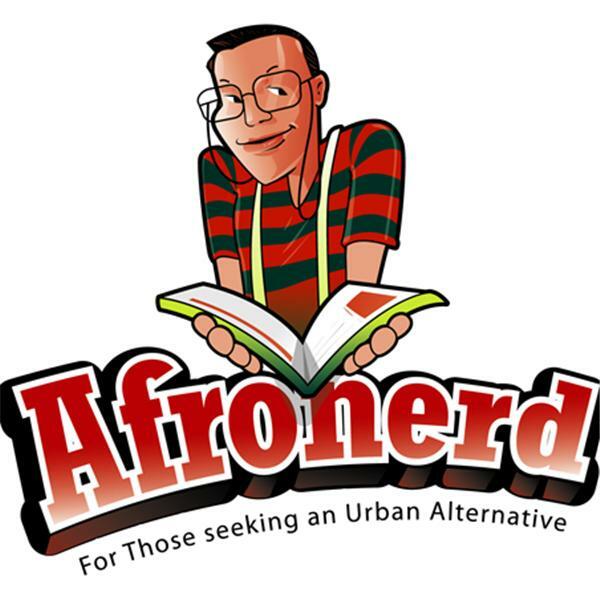 Afronerd Radio's Week in Review...on Tuesday! Join Mr. Starks & Dburt as they converse and analyze the following: a Hollywood exec thinks Oscar winner Forest Whitaker is too ugly, Black and unbankable to star in said exec's movie; the House says "nay" to the bailout and our predictions for the Thursday's VP debate. So as always...Be there, Square and certainly not "ugly."